Re: Train from London Southend Airport to Heathrow Airport Aug. 24, 2014, 10:10 a.m. I'd get off the Southend train at Stratford, cross platform if train arrives at platform 5, down stairs or via lift if not to plat 3 or 3A, Central Line westbound to Mile End, cross platform, District line to Barons Court, cross platform, Piccadilly straight to Heathrow... 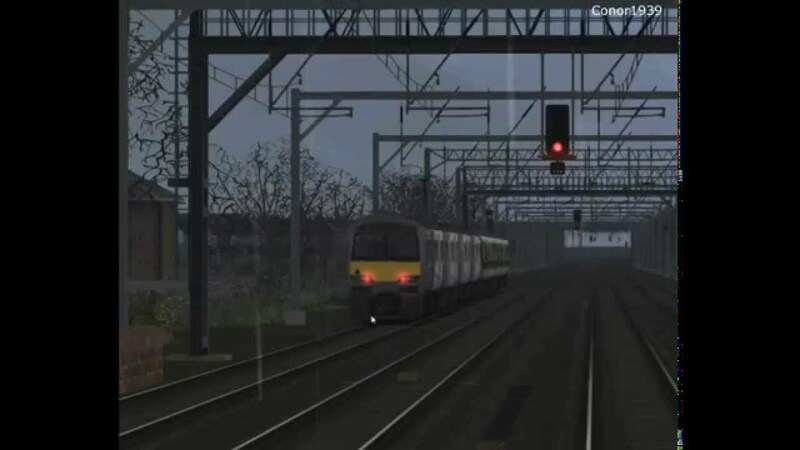 The trains ran on the usual route through east London to Upminster, before carrying on to Leigh-on-Sea, then Southend Central and Shoeburyness. 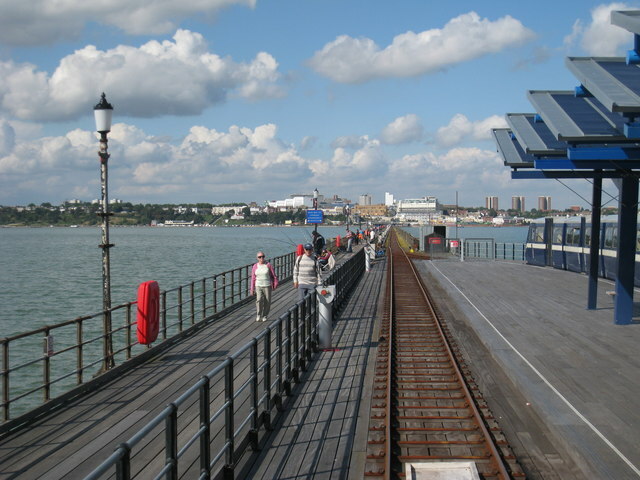 Southend-on-Sea's amazing pier is well over a mile long, but you don't have to walk to the end to enjoy the stunning views over the Thames Estuary. There's a narrow gauge railway to carry you in comfort from the shore to the pier head. The Royal Pavilion features events, concerts and exhibitions. how to use vodafone roaming Help yourself to better plan your travel from London to London Southend Airport (SEN). Do you want to have a look at a map that gives both road distance and flight distance? You will find it at How far is London Southend Airport (SEN) Rochford from London . Directions to Harley Street from places in Southend-On-Sea using Bus, National Rail, Tube or DLR Click to get updated timetables, live arrivals and step-by-step directions. how to use silicone gun without getting it everywhere Southend-on-Sea's amazing pier is well over a mile long, but you don't have to walk to the end to enjoy the stunning views over the Thames Estuary. There's a narrow gauge railway to carry you in comfort from the shore to the pier head. The Royal Pavilion features events, concerts and exhibitions. 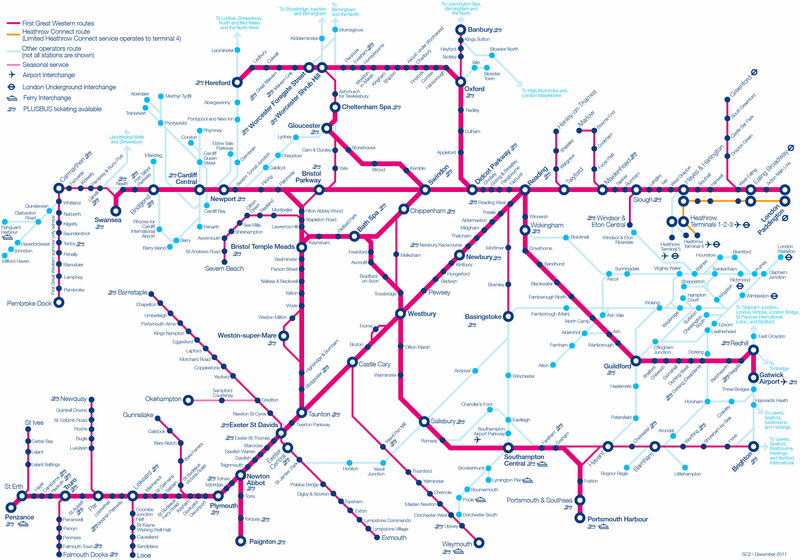 There are 7 ways to get from Southend Airport (SEN) to London by train, bus, taxi, car, shuttle or towncar. Select an option below to see step-by-step directions and to compare ticket prices and travel times in Rome2rio's travel planner. The trains ran on the usual route through east London to Upminster, before carrying on to Leigh-on-Sea, then Southend Central and Shoeburyness. London Southend Airport (IATA: SEN, ICAO: EGMC) is an international airport in the district of Rochford in Essex, England, approximately 36 miles (58 km) from the centre of London.